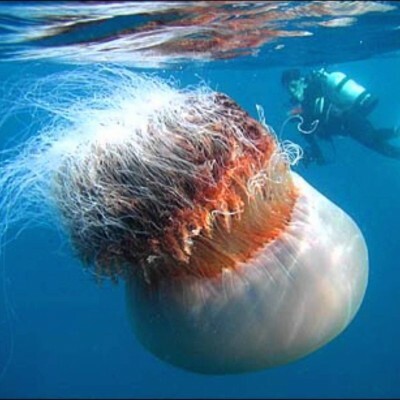 Here are the most unbelievably gigantic sea creatures that exist in the deep blue oceans that is hard to fathom. 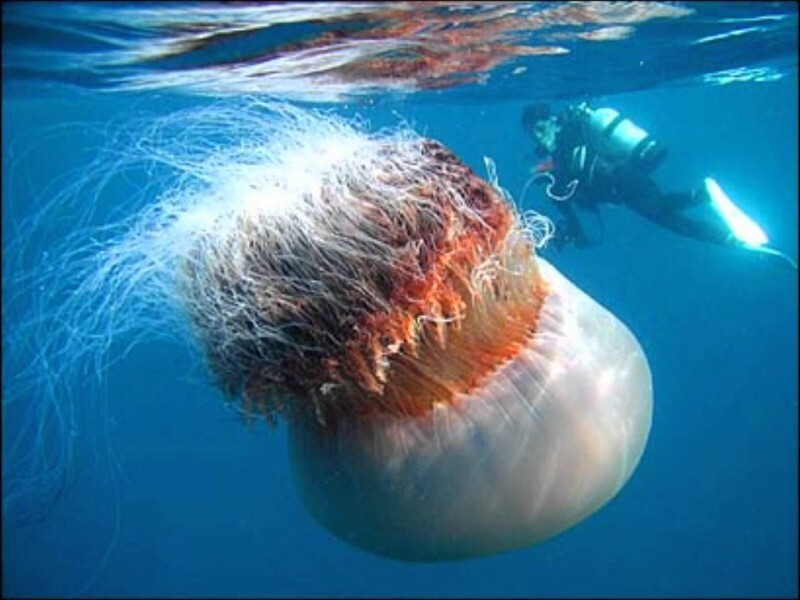 1.Mane Jellyfish – The world’s longest animal in the ocean is the lion’s mane jellyfish. It tops the list of the longest animal because of its really long tentacles which can measure way beyond. The the longest known specimen under this specie stretched to a whooping 120 feet in length.